You have a big novel idea for an online business or may be you discovered a new way to apply successful online business models. Before you jump in head first and commit your capitol and time to your new venture, read these tips I learned while building my online business. 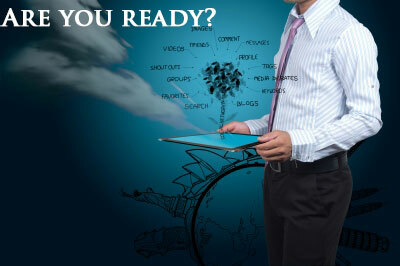 They will prepare you for your journey as an internet entrepreneur and may help you avoid some mistakes. Website development never ends. It is always work in progress with multiple stages. Experts are often wrong. Do your homework and verify everything you are told. 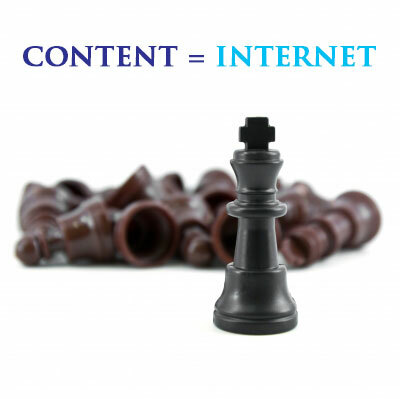 Content is not just king it is the internet. Everything else supports delivery and consumption of content. Develop good content and you will be successful. You do not have to spend a lot of money to be visible on the internet. Great content always finds a way to surface. There is no perfect platform. Do not waste energy on small stuff or you will forever be stuck in technology twilight zone. Even well known websites have hiccups. Don't spend all your funding on flashy technology that your audience will not use. If it does not improve the user experience, increase consumption of content, or drive business growth then you do not need it. Learn from your wins and losses. Every experience, good or bad, is an opportunity to learn. Believe in yourself and forge ahead even if your friends and colleagues do not understand your vision. Surround yourself with like minded people. They will provide perspective, guidance, and lift you when times are tough. 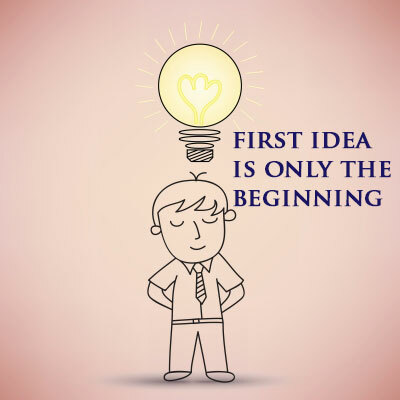 Your first idea is only the beginning. It will evolve and grow over time. Don't be afraid to try and fail. No one ever succeeded without trying and failing. You will need help. Get others on board when the time is right. Build relationships and share knowledge with others. Help fellow entrepreneurs when you can. Every problem has a solution. Keep working on it. 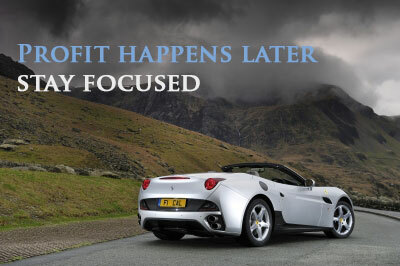 Profits will not arrive overnight. Be resilient and do not give up. There is plenty of opportunity on the internet if you tinker, toil, and dare to be an entrepreneur. Be humble but also celebrate when luck or your genius saves the day. Cherish every win, every customer, every visitor, every mention. It all adds up and one day your big break will happen. Enjoy the journey and remember those who helped you along the way. Help them on their own journey. Don't forget your family. 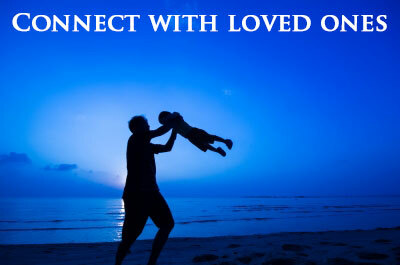 Take a break as often as possible and connect with loved ones. Our Team of Healthcare Professionals can Write Credible, Unique Medical Content for your Website. Comment or post an article by joining the RxEconsult community or signing in.